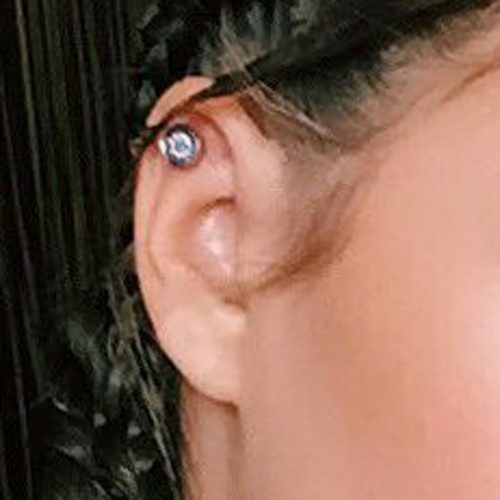 Sofia Richie wears four piercings in her right ear at the grand opening pre party at ‘Catch’ in West Hollywood with a male friend in Los Angeles, California on Saturday September 17, 2016. 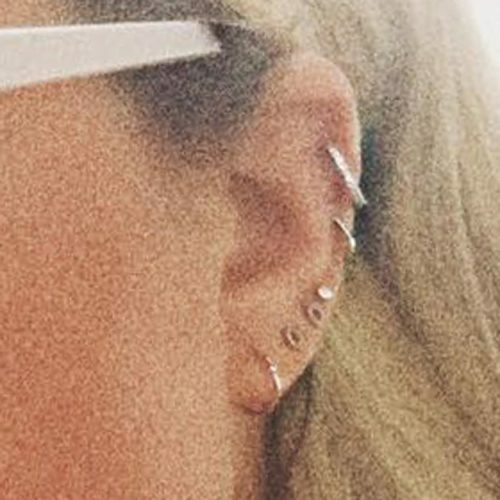 Sofia Richie has a total of five piercings in her left ear — three helix/cartilage, one auricle and two lobe. 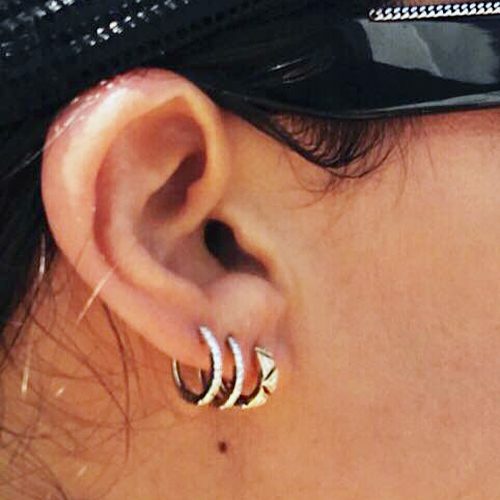 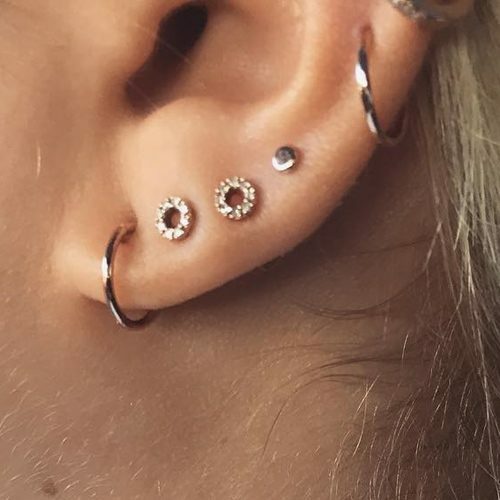 Sofia Richie wears three piercings in her right ear lobe. 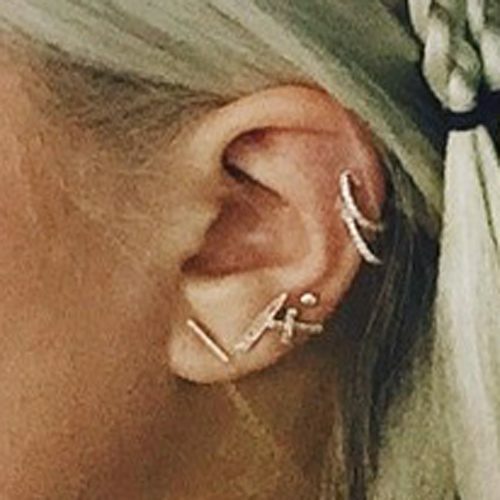 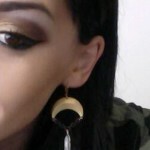 Sofia Richie wears a outer conch piercing in her right ear.